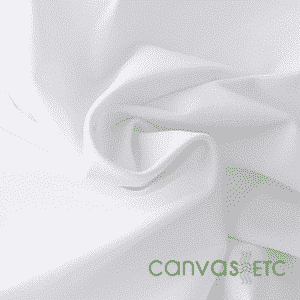 At CanvasETC, we try to ship exact yardage as the customer orders, but due to rolling machine calibration, and occasional user error we alert our customers to a /- 5% tolerance in quantity ordered. 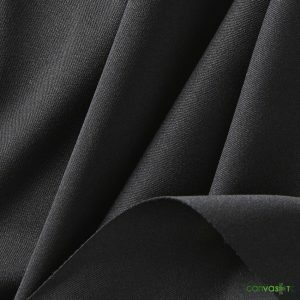 Duvetyne fabric is a sateen weave fabric that is dyed black, napped on one side(brushed), and has a flame retardant finish. 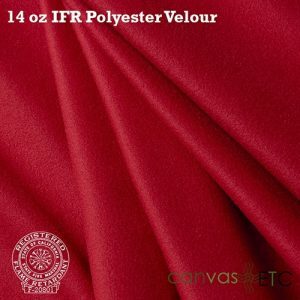 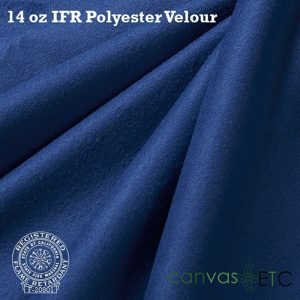 It is a woven suede type fabric that is lighter weight and drapeable. 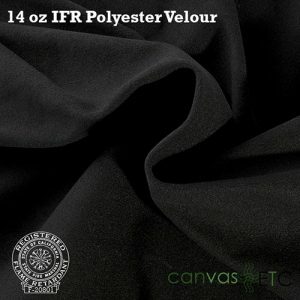 Thesurface is velvet-likeand alsoknown as molten. 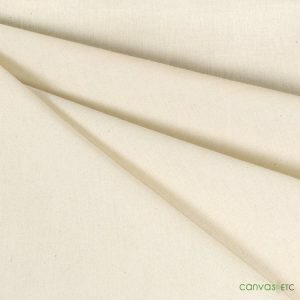 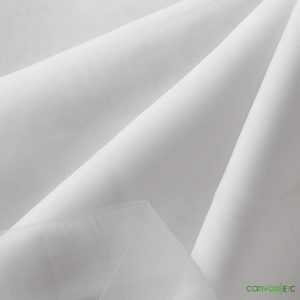 Duvetyne fabric usually has a matte finish with very good opacity. 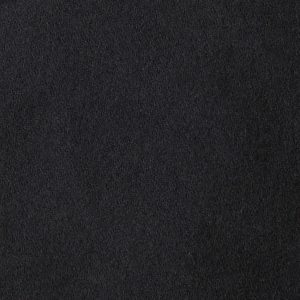 Use in any condition where you need light blocked out. 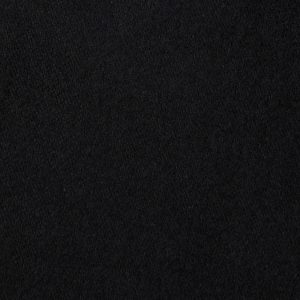 Usein theatrical cycloramas and curtains. 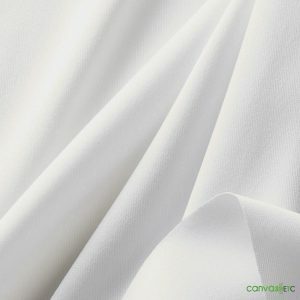 Sometimes this also mistaken for commando cloth, so it is very important to know the linear weight. 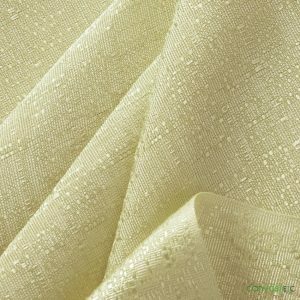 Duvetyne fabric will block out most light but not all of it. 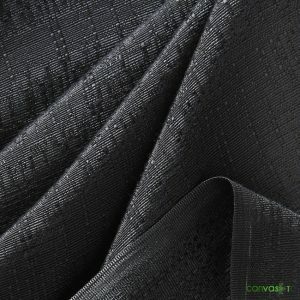 For complete blackout fabric please visit our commando cloth page. 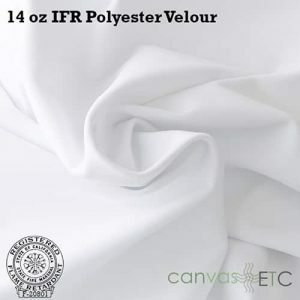 Other features: 12 oz per linear yard, napped and flame retardant.